Chain of Lake Access. 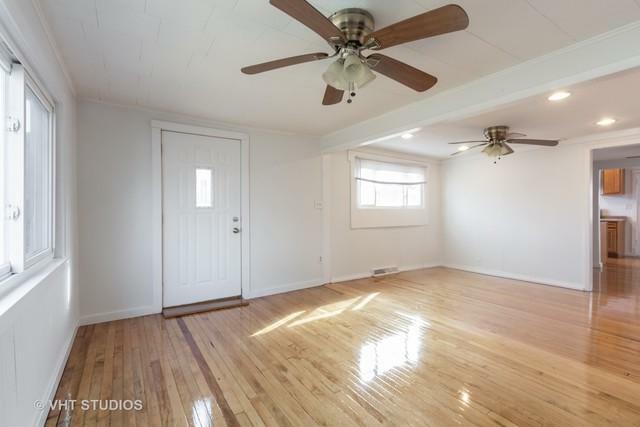 This 2 Bedroom 2 Bath Home has Open Floor Plan with Over-sized Living Room/Dining Area. 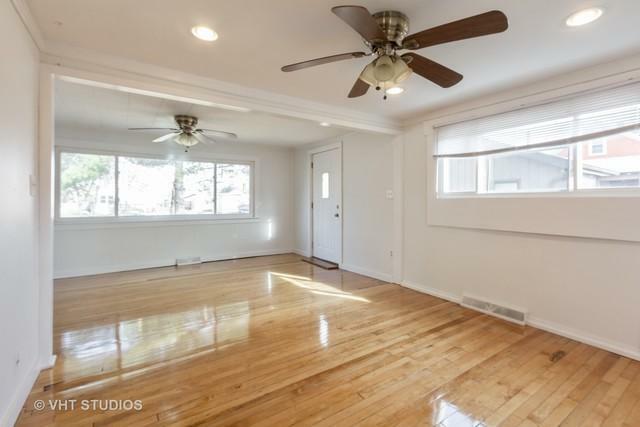 All Refurbished /Refinished Hardwood Floors T/O. Newer furnace, new water softener. 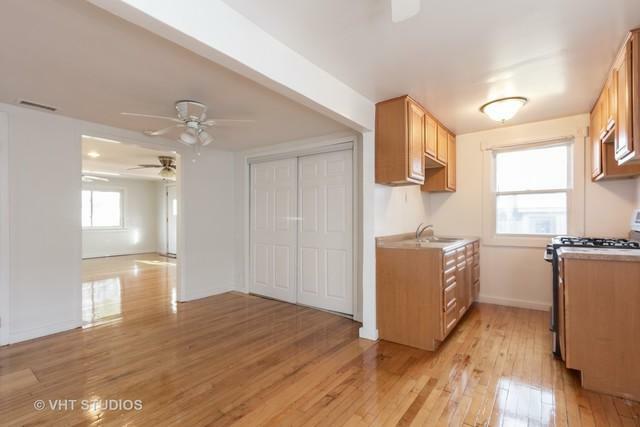 Large Eat In Kitchen, 2 car attached garage. Front of home faces Ridge, Rear of home accessible from Rabbit Hill Rd. Located 4 doors from Elementary School, and two blocks to neighborhood access to Chain of Lakes, with all the amenities of living on the Lake without the Taxes. 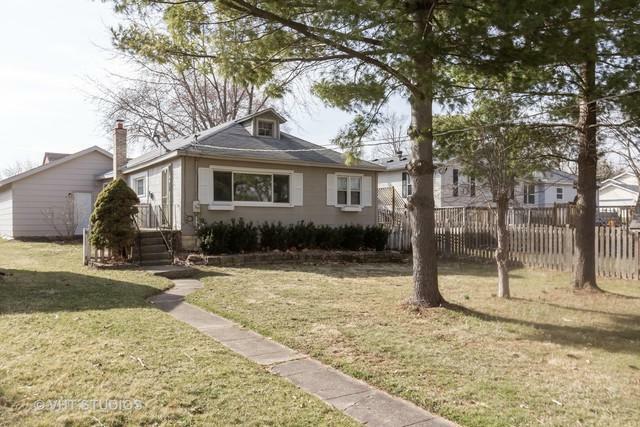 Close to Schools, Metra Station, Shopping & Historic Downtown Fox Lake. Enjoy everything the Chain of Lakes has to offer. Cellar Style basement (Exterior Access), Laundry Hook up in Utility Room off of Kitchen. See it today, at this price will be gone soon!